Note: There's trailers and a little discussion about Prometheus. If you detest anything that could be the slightest bit spoilery, then avert your eyes! 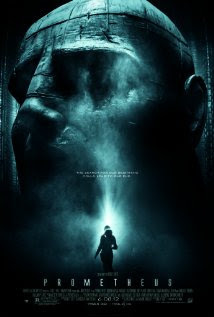 Prometheus is almost here (out in theaters June 8!). You've probably seen a trailer (or 12), seen the comparisons between Alien and Prometheus, breaking down elements from each in painstaking detail, and so on. 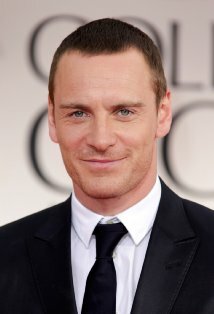 Michael Fassbender is a beautiful, beautiful man. You know, I've watched many trailers for the movie, but this David commercial makes me want to see Prometheus even more. The part where he talks about performing tasks his human counterparts might find...."distressing." Goosebumps, people! I am anticipating this gorgeous robot doing horrible things to the crew, all while wearing the same slightly interested facial expression. David is just enough wrong to be so completely right. If you want a quick comparison in advertising techniques, you can check out an "official" trailer.